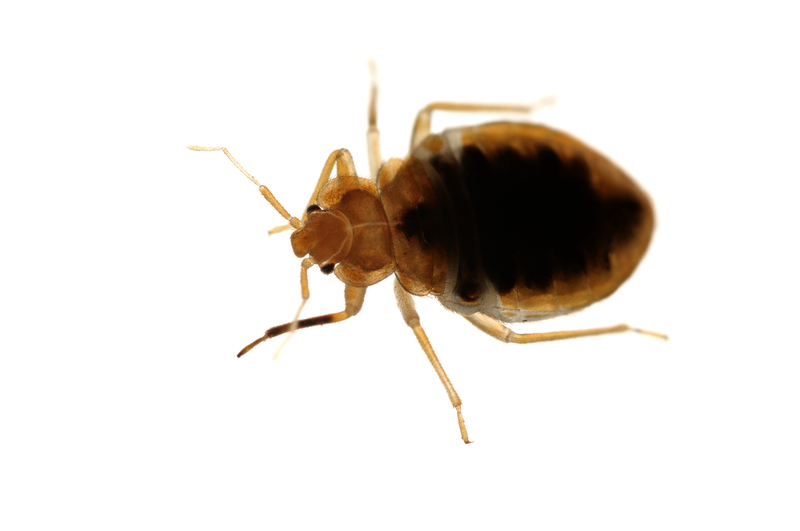 Bed bugs are parasites and feed solely upon the blood of warm-blooded animals. We provide professional bed bug control in Mansfield to remove any bed bug problem. Bed Bugs are flat, oval, wingless insects approximately 5-6 mm long. Reddish-brown in colour and changing to a dark mahogany once they have eaten. Newly hatched nymphs are colourless. Most bed bug infestations will not be seen, it will be the bites that will be felt or noticed. By the time you notice a bite the bed bug will have crawled back to it’s home. Biting at night the bed bug bite marks will depend on how the person bitten reacts. Bites will usually be on parts of the body that stick out of the bed covers. Bed Bugs are very difficult to treat, it is advised that specialists bed bug control Mansfield is performed. Preparation for treatment is very important, sheets and curtains should be removed and washed, the room must be vacuumed and cleaned, furniture emptied and clothes removed and washed. Be careful not to place items in other rooms until cleaned to help prevent the infestation spreading. Once cleared of all objects treatment can be performed. Bed Bugs usually only infest rooms that are slept in so it is advised to treat all bedrooms and adjoining rooms to ensure the infestation is eradicated. Once our bed bug control Mansfield treatment has been completed do not vacuum for at least 2 weeks and not clean treatment areas for at least 2 months. Keep pets away from treated areas until they are dry and wash your hands if you come into contact with the treatment whilst it is still wet. We provide domestic and commercial bed bug control services. If your business premises have a problem with bed bugs we can provide effective treatments and advise on how to prevent the problem happening again.